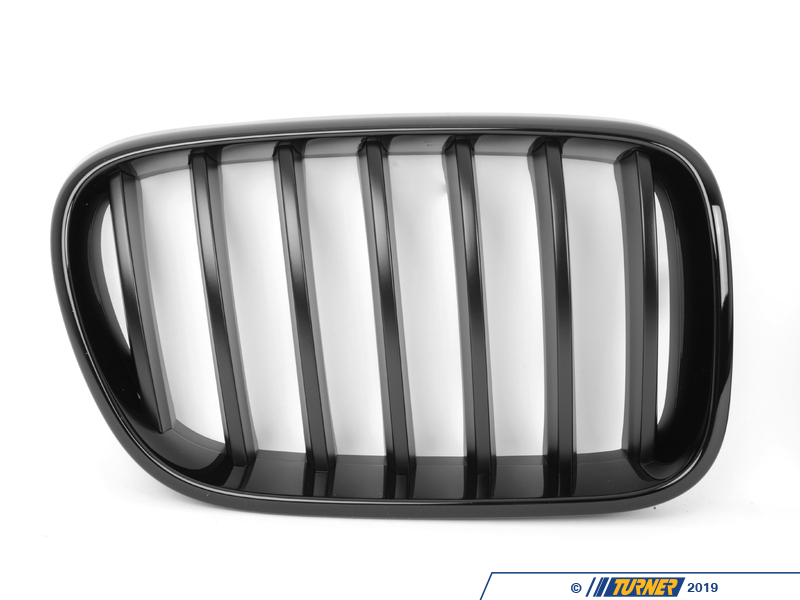 These direct replacement F25 X3 pre-facelift center grills let you eliminate the stock chrome kidney/center grills on the pre-facelifted X3 models, sold in the 2011 to 2014 model year. 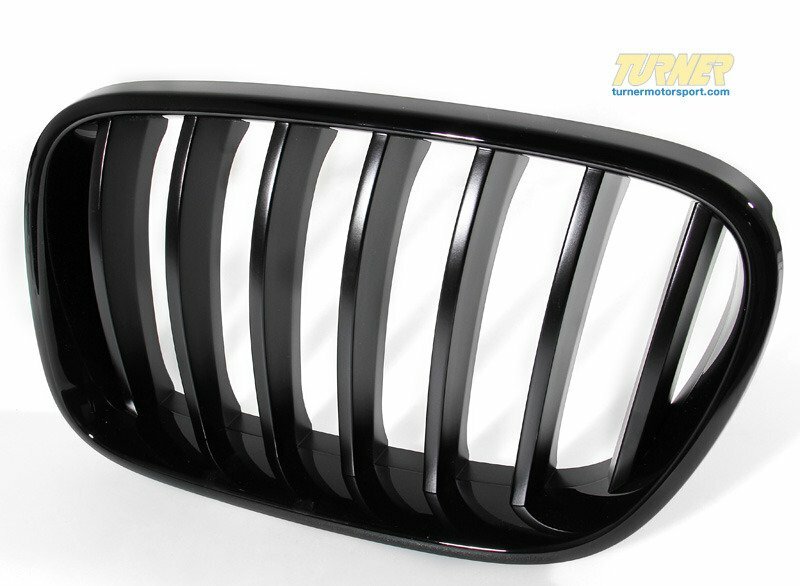 They feature perfect fit and beautiful finish, and give a darker more aggressive look to your 2011, 2012, 2013 and 2014 model F25 X3 seriess. 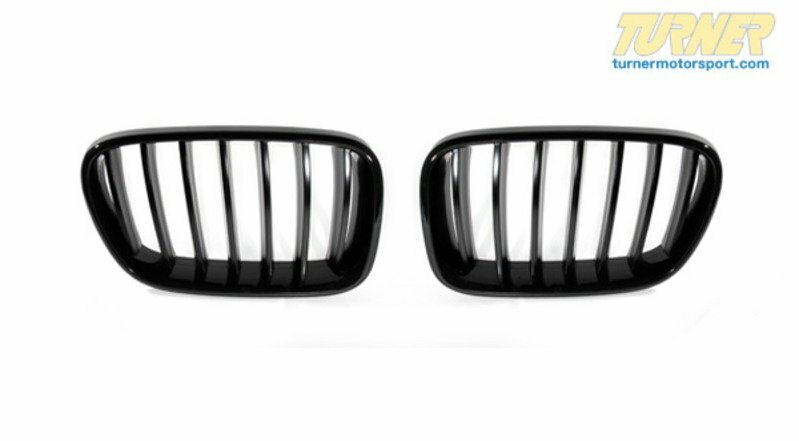 Set includes two matching black grills, left (51712297589) and right (51712297590). 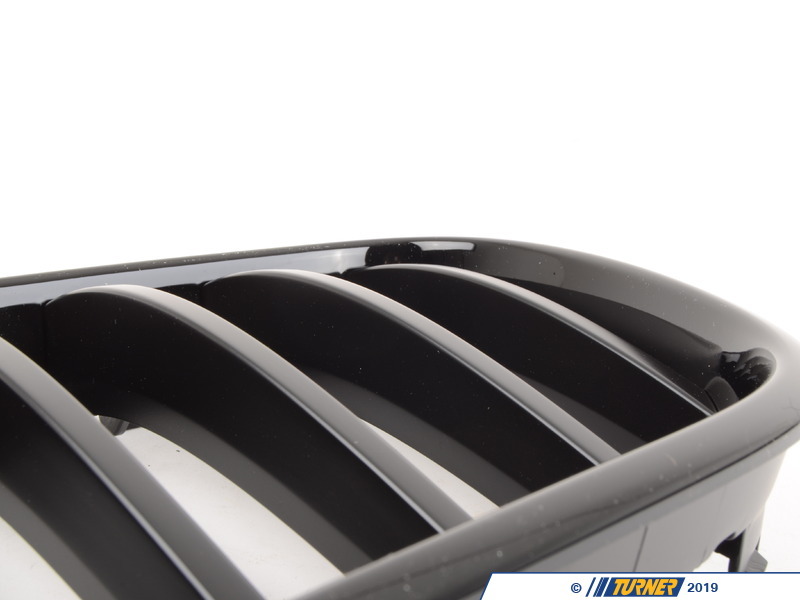 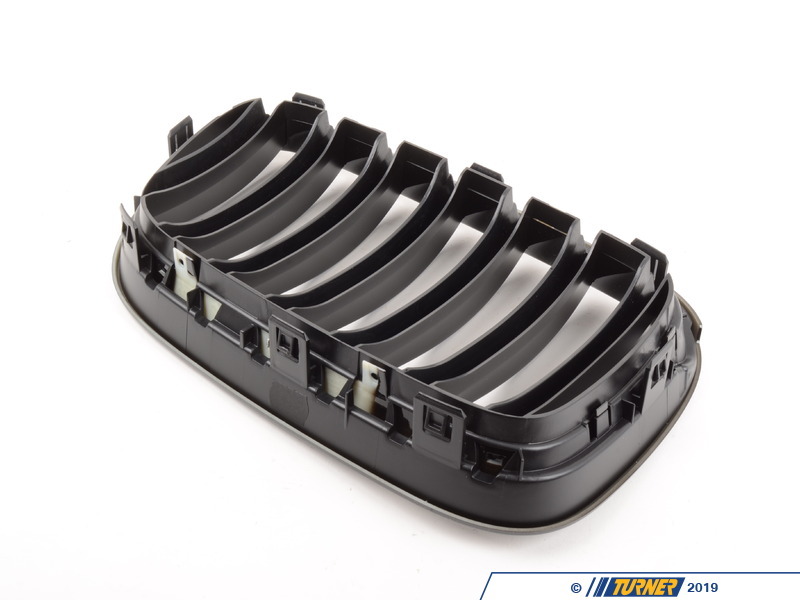 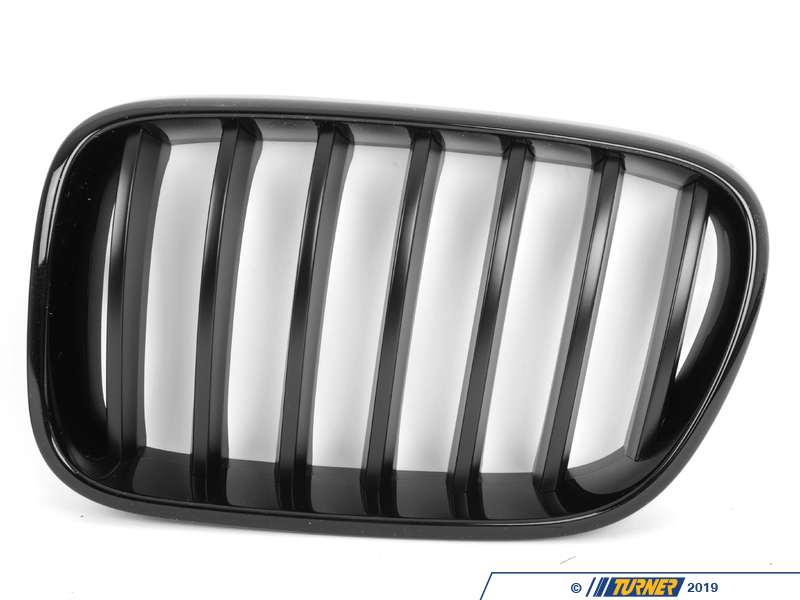 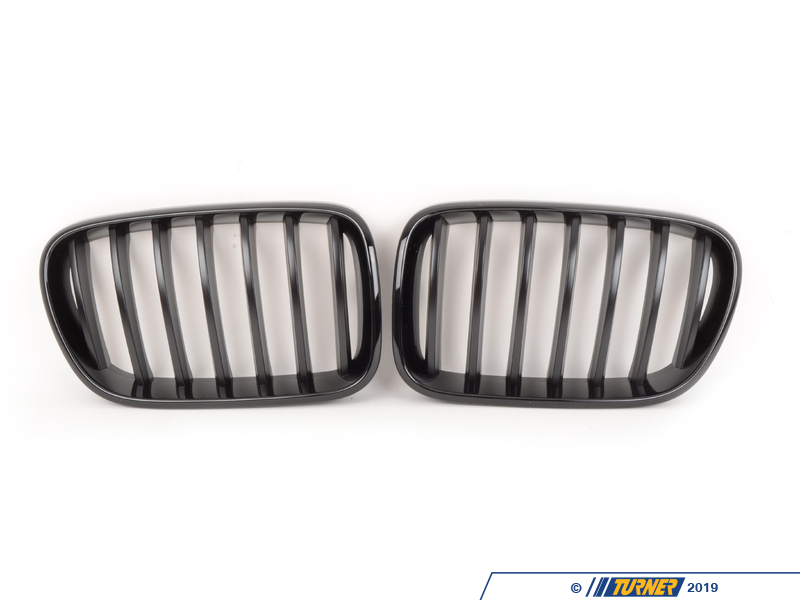 Made from impact resistant long life ABS polymer, these are Genuine BMW Performance grills so a perfect fit is guaranteed. 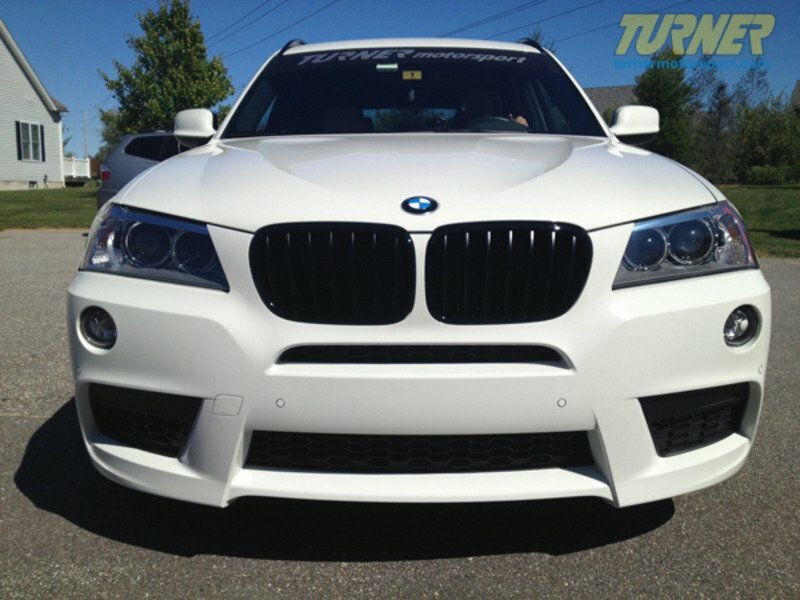 These do NOT fit the 2015 and newer model years, as BMW changed the front end as part of their updated "facelift" to the 2015 and newer models.